VANCOUVER — The RCMP say they are investigating an alleged assault at an elite athletics club that trains minor hockey players in North Vancouver. 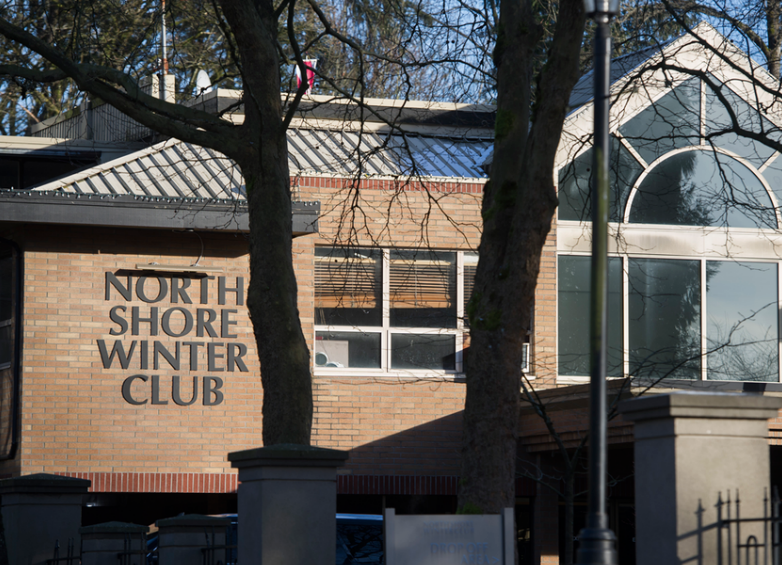 The Mounties said in a statement Thursday they received details on Jan. 27 of an alleged incident at the North Shore Winter Club on Dec. 10. Police are taking statements from players of the minor hockey club, coaches, guardians and parents, but will release no further details because the investigation is ongoing, the statement says. Mark Rowan, a lawyer who represents the family of the alleged victim, said the boy’s allegations involve two of his teammates. In a statement, club general manager Joanna Hayes says it takes the safety and well-being of its member families seriously. “The NSWC is aware that there are unfortunate rumours circulating and our desire is to remind everyone that rumours based on inaccurate information can be very damaging to those involved,” the statement says. A timeline in the club’s statement says a coach was told by a parent on Dec. 10 that his son was “targeted by two players on his team earlier that day.” The next day, the coach met with all players, suspended the two players and made a report to the club, which set up the disciplinary committee on Dec. 12. 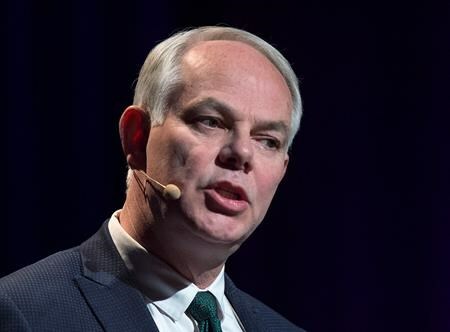 “After conducting a thorough investigation, the disciplinary committee concluded there were two incidents of bullying,” it says. Between Dec. 13 and 20, the club says it interviewed all the players on the team and the disciplinary committee made its findings on Dec. 21, when it issued further suspensions. It also mandated that the two players each write a letter of apology and attend a professional anti-bullying session. On Jan. 7, the club says an appeal was received and a secondary committee was formed to consider the appeal. The two suspended players were reinstated on Jan. 17 and 27 respectively and have met all requirements set out by discipline committee. “We feel they have learned from their actions, understood the harm, and we do not expect this to be repeated,” the statement says. B.C. Hockey provided support and advice and there was a “full review and appeal process,” it says. Rowan said in an interview there were two separate alleged incidents on Dec. 10, one in the locker room and another during off-ice training. Rowan said he could not share why the family retained him and no lawsuit has been filed. The family had hoped to resolve the matter outside the public eye and did not contact RCMP, he added. “They were hoping the club would do the right thing and this would not be public,” Rowan said. The club says it will update its bullying policy in the players’ code of conduct, plus add more communications during the season. The board has also appointed a committee to make recommendations for better and stricter policies and procedures to deal with “complaints of this nature moving forward,” it says. The family entrance fee for lifelong membership at the club is $10,000, plus monthly dues of $356. The club says on its website that the strength of its hockey program is one of its biggest assets and that it has developed many talented players over the years. The club’s alumni listed on its website includes more than 30 current and former National Hockey League players including Evander Kane of the San Jose Sharks and ex-players Paul Kariya, Brett Hull and Joe Sakic. “The program is nationally recognized and is the major driver of membership at the club,” it says.